A new documentary, 93Queen, follows a central figure in challenging that community’s patriarchy from the inside, Rachel “Ruchie” Freier. Freier, the first Hasidic woman elected to the civil court in New York, is also the founder of an all-female voluntary ambulance service to assist women in Boro Park called Ezras Nashim (translates as Women’s Help). 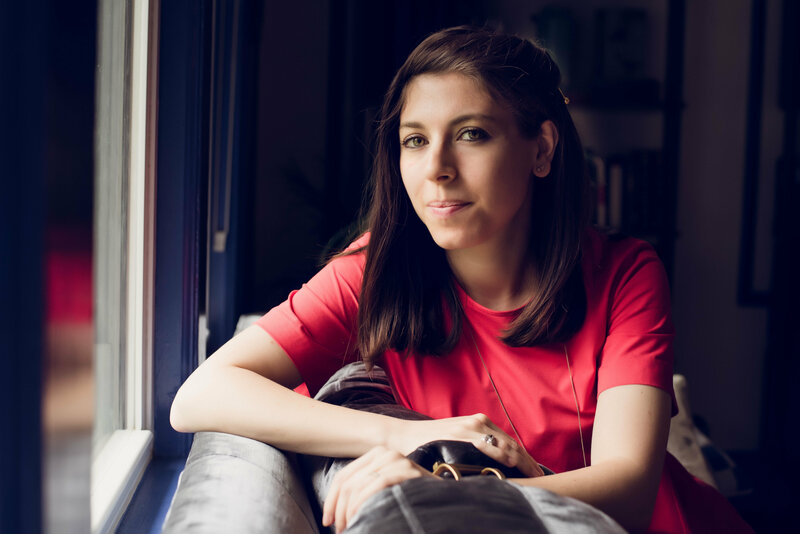 The documentary follows her throughout the establishment of the service, which began six years ago when Frier sought to join Hatzolah, voluntary Emergency Medical Services (EMS) corporation serving the Hasidic community in Brooklyn. Created in 1969 to improve medical response in the Williamsburg community, which at the time had response rates of about half an hour for 911 calls, Hatzolah is now a community powerhouse and the largest voluntary EMS corporation in the world. And it’s comprised of only Jewish men. When Freier went to inquire, she was told women were not allowed. But Freier wouldn’t take no for an answer, and in 2014 Ezras Nashim, comprised only of Jewish women became a reality, with the main mission to respond to emergency labor and other OB/GYN emergencies, where care by female paramedics may be more welcome by the patient. Ezras Nashim primarily operates in Boro Park and complements 911 and Hatzolah. If Hatzolah of Boro Park responds to 17,000 calls annually, Ezras Nashim is used by many pregnant women in Boro Park, and NYC’s neighborhood with the highest birthrate in NYC in 2015 was Boro Park, then that means the entirety of Boro Park has emergency services on the tip of its fingers. Filmmaker Paula Eiselt’s documentary is the inspiring, and complicated, story of a woman who in the most literal sense challenged the patriarchy — but who doesn’t consider herself a feminist, and who says she’s at peace with a world of deeply traditional gender roles. The documentary, 93Queen, premiered on July 25 (and on PBS on Sept. 17). The name 93Queen comes from Ezra Nashim’s call code given by the FDNY. The code, 93Q, depicts the women at Ezras Nashim perfectly, Eiselt told Bklyner. Paula Eiselt (Photo via Eiselt). The community’s first reaction, in the film, is skeptical: Rabbis were reluctant to endorse it. 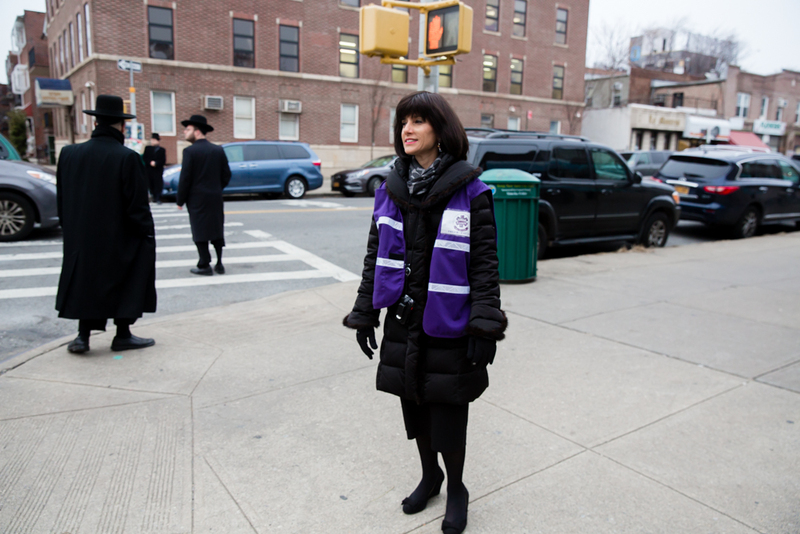 But Freier found plenty of Hasidic women who shared her vision — and wanted to become EMT’s. Some of their male rivals still resent them. In the film, Eiselt notes that Hatzolah bans its members from speaking to the media. We reached out to them three times but did not get a response. But, Eiselt did find one member willing to speak with her anonymously. 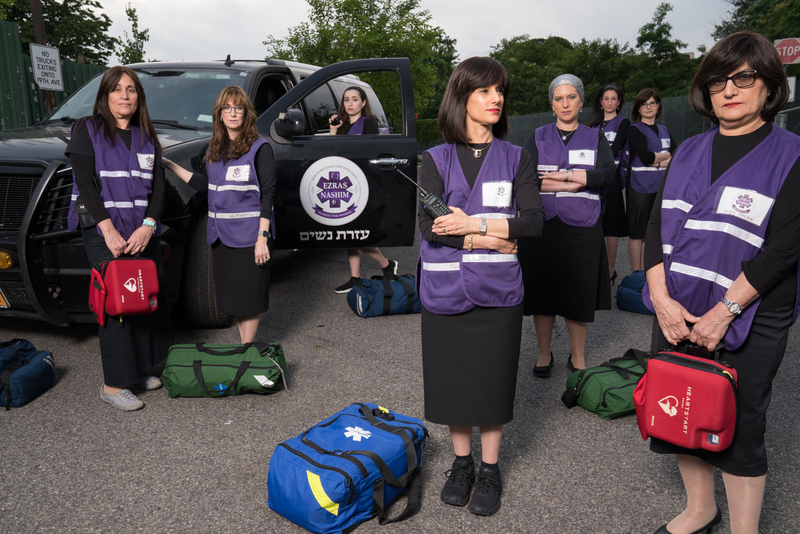 Though his face was not shown in the film, he spoke about how no woman can ever match Hatzolah’s response time and that a woman’s place in Judaism is her home. The disputes in those comments are on very traditional grounds. One commenter pointed out that many people who have a problem with Hasidic women running an organization in any circumstance. Others pointed out that if Hatzolah had allowed them in its organization, they wouldn’t have to. In fact, once Ezras Nashim was created, Freier made the decision of not allowing single women to join. “Having single women is controversial,” she says in the film. She didn’t want to be shunned by the community. Making that decision itself was very controversial. Several Hasidic women had a problem with it, and one EMT even resigned from Ezras Nashim. Though Eiselt doesn’t agree with “that notion of feminism, personally,” she does understand where Freier is coming from. 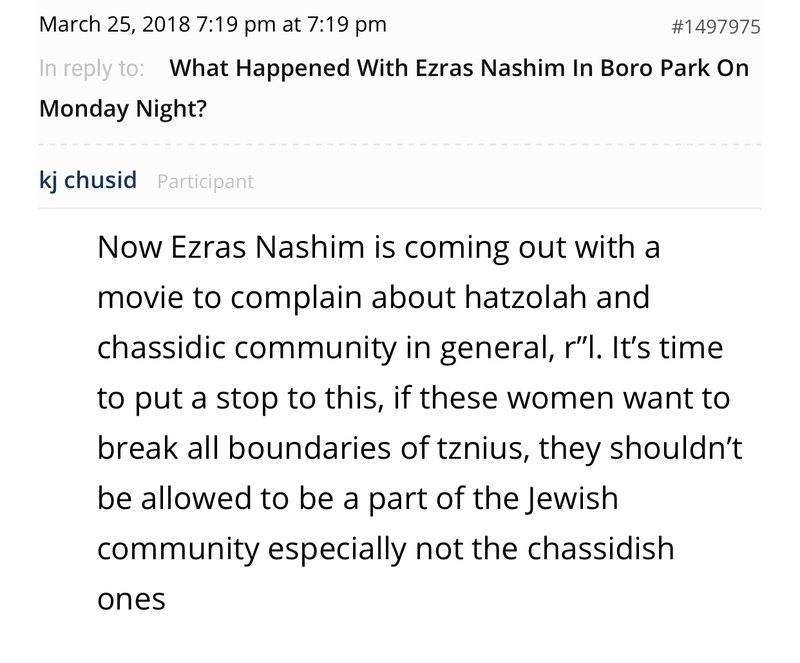 Eiselt also noted that there is no single Hasidic community, so there’s no way of knowing if all Hasidic women are becoming more confident and are able to say no. Despite the hardships, Freier is not planning on quitting any time soon. 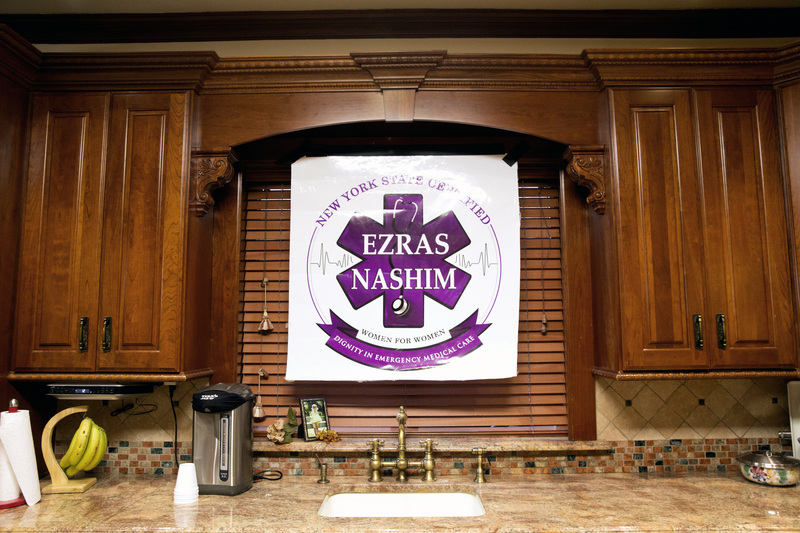 Ezras Nashim is working to get bigger and better to serve the communities they love the most.